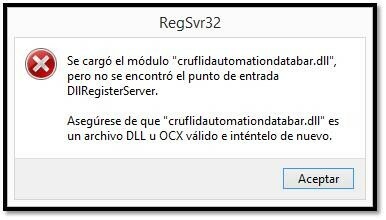 That error will occur if the Crystal UFL is no longer registered, We recommend using the Font Encoder Formulas for Crystal Reports instead of the UFL if possible. To obtain the Font Encoder Formulas, update your support for the barcode font you purchased to download the latest version. 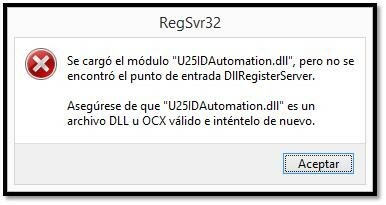 If you still wish to use the UFL, you would have to download and install the latest version and change the formula, because the U25 UFL you reference is no longer available.